There might be instances when it is required that A Light web application is required to be built for the Microsoft ecosystem. While the classical approach would be to obtain for WCF development, there is an option that makes the entire process of development lighter and easier with simple methodologies. Microsoft Web API is considered to be the future of lightweight application development. It could be a thing of eternal dilemma whether to use Web API all the Windows Communication Foundation. While both of them can be hosted either in IIS or self-hosted, the need for fast-paced development puts Web API at a position of advantage. Web API can use any text formatting and this includes XML as well. This makes it considerably faster than WCF. Web API test not required data contracts and configuration which makes it easier to develop full-blown rest services. 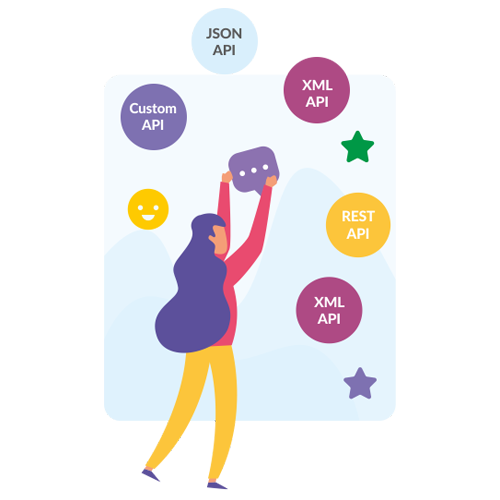 Since URL pattern and http methods can become service Interfaces for Web API and since the Web API can communicate even with non-connected devices, Web API becomes a preferred platform of development for small application and applications with simple utilities even at the enterprise level. Our understanding of enterprise level applications and the requirements at that level makes us one of the preferred partners building Web API applications. 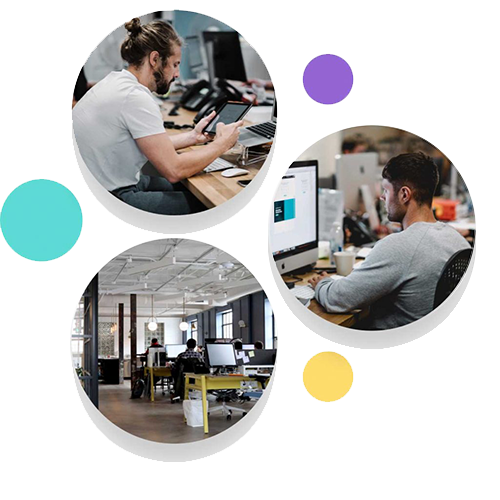 Our portfolio of services include all lightweight enterprise applications that mandate non-open source usage, including but not limited to desktops and mobiles. 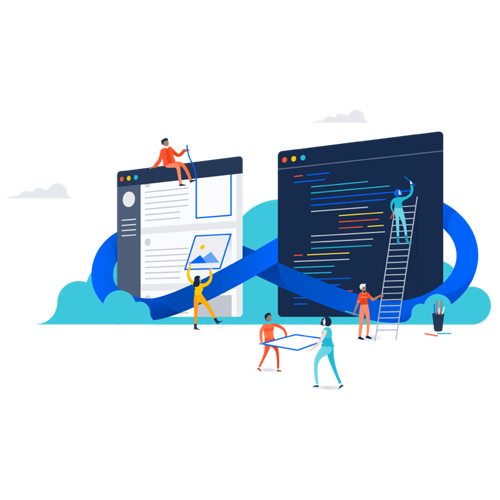 Since the Microsoft ecosystem is used by Enterprises worldwide and Web API is an essential part of it, we do not compromise on a lot of important aspects including security. Our configuration and understanding of the sensitivity of data handle by the Web API ensures that there is no compromise on the security. While looking at Technology at the heart, we do not forget to focus on the user interface at the surface. We understand that the relevance and utility of any application is contingent upon seamless and intuitive user interface that results in better User experience. Our engineers are always available for your assistance should you face any difficulties in the application that we have developed. We aim to troubleshoot any difficulties that you might face not just for that moment but forever by getting to the exact route of the issue. Should you happen to have any requirements for developing applications on the Microsoft Web API, all you need to do is just drop a line and we will get in touch with you to gather your requirement and create the right application that forms a perfect balance between simplicity and utility.